Proud grandad. My son spank n grandson Zion !! Jah bless. 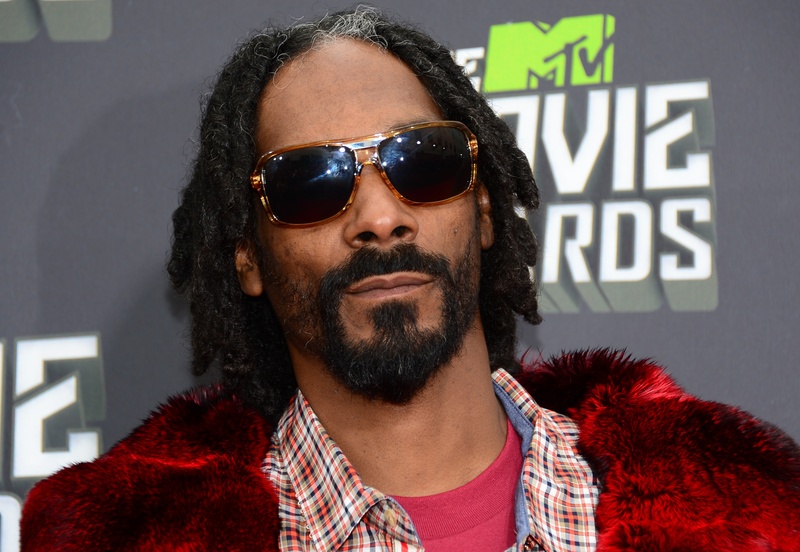 Can you believe Snoop is a grandfather? Isn't that just so strange to write and say out loud? I just can't picture him as a grandpa, but I can see him rapping to his sweet grandson. Overall, it is very exciting times for the singer, who appears to be over the moon for Zion and his parents. Congrats, Snoop, on your brand new addition! Now, let's check out that baby.